Interested in joining Cherney's Team? We'd be happy to have you! Application MUST be completed with ADOBE READER installed on your computer. SAVE and RENAME the file before sending the completed application to us. DISCLAIMER - file will be blank if not properly completed. 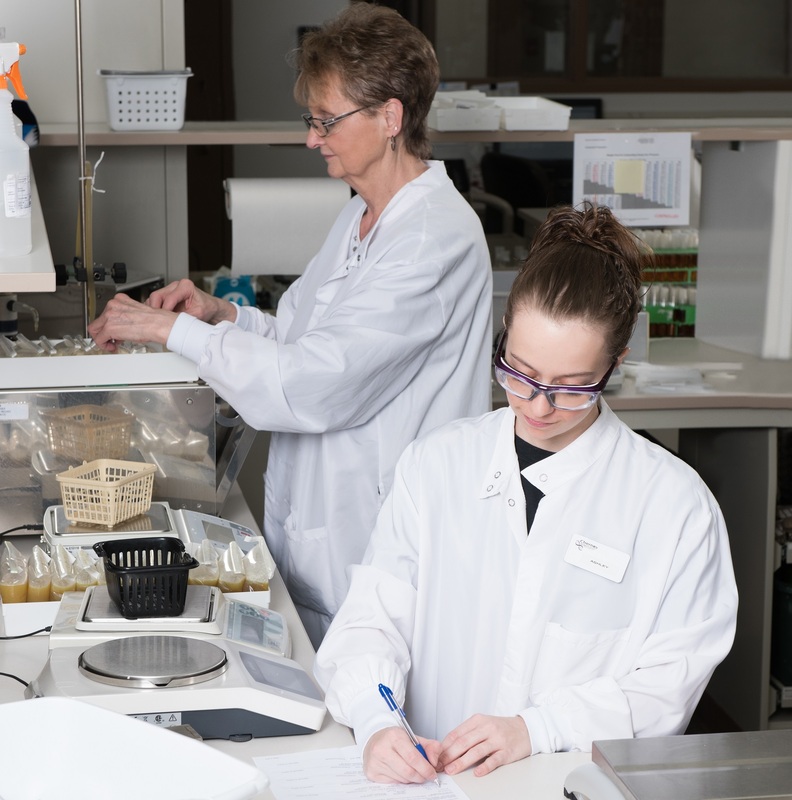 Utilizing Cherney’s established client hierarchy, the Sample Prep Technician accurately and efficiently prepares samples for microbiological analysis. Proper execution of this role allows Cherney to provide timely and high quality results to our clients. The Sample Prep Technician prepares the samples to support the result interpretation stage of the subsequent workflow. Please complete and submit your application today!